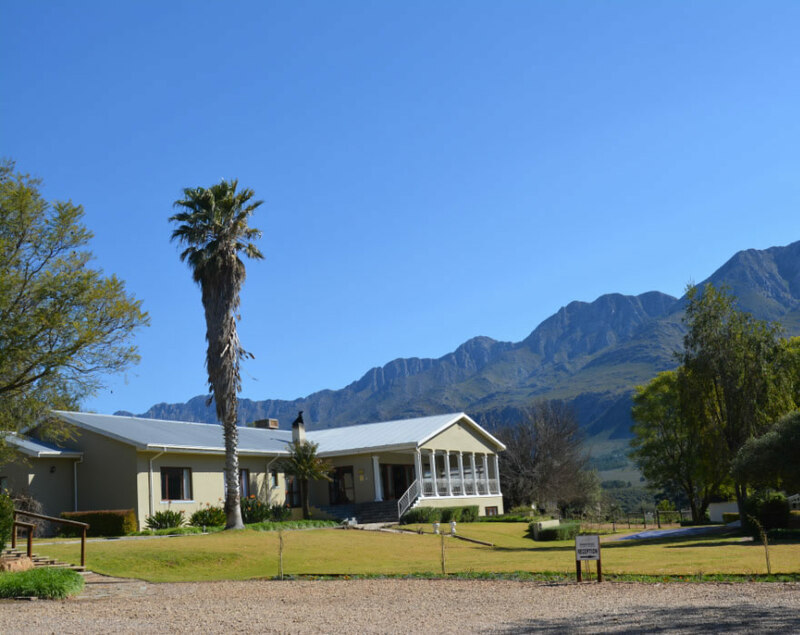 Nestled on the farm "Voorbedacht"
escape amidst an impressive landscape that features the tallest mountains in the Western Cape. 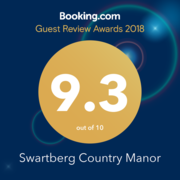 Swartberg County Manor offers 25 comfortable en-suite guest rooms. 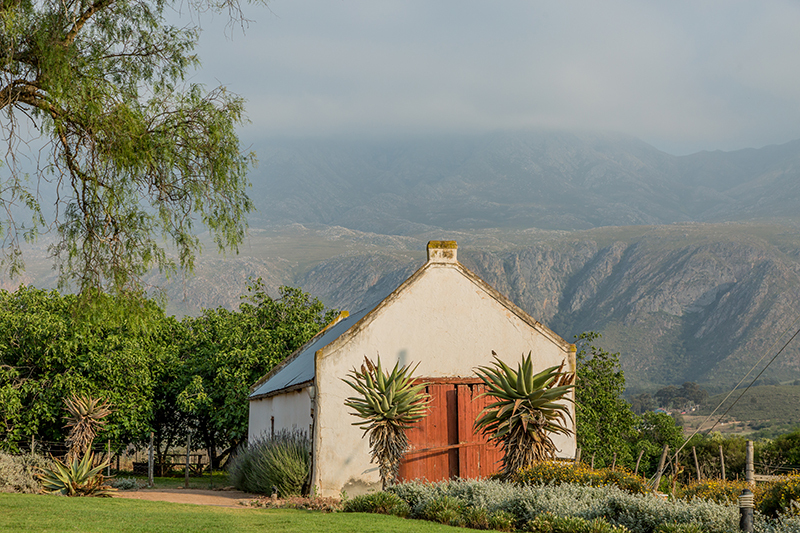 The Historical House (1864) has four enchanting rooms overlooking a fig orchard. 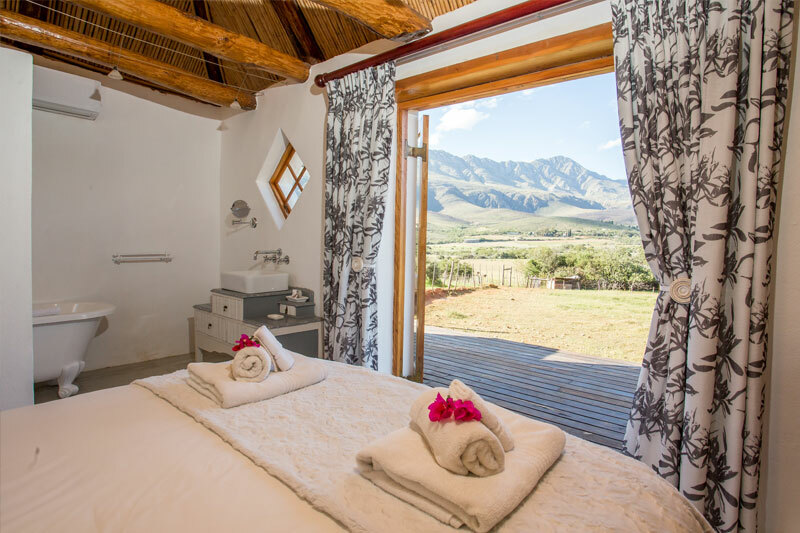 The Main House offers 11 stylish rooms, with breathtaking panoramic mountain views from the open lounge. 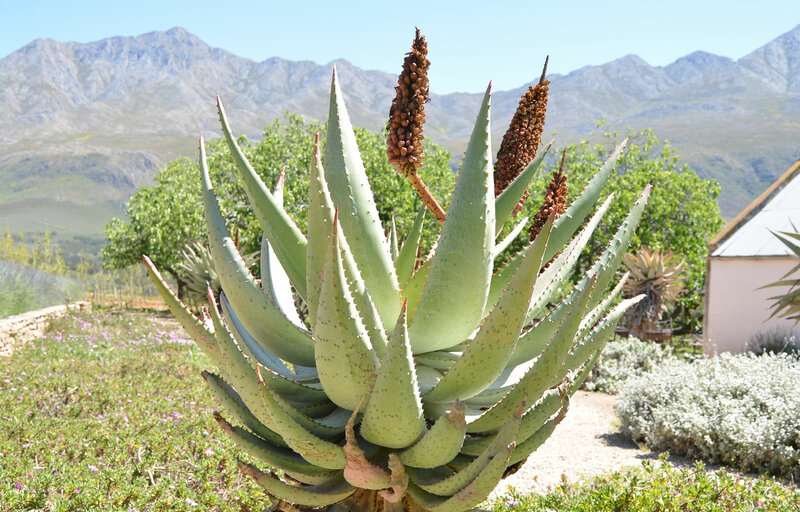 A further nine rooms are set in true Karoo style cottages, with a dreamy honeymoon suite to top it all. 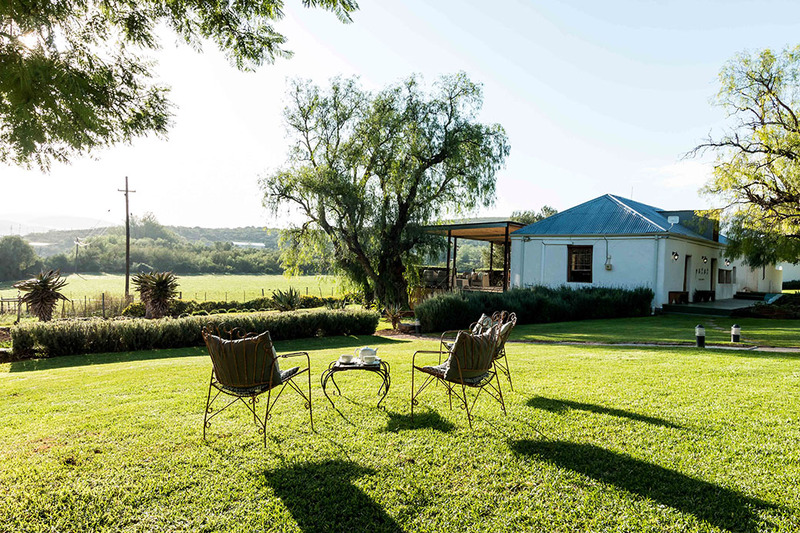 Slip into bedded bliss in our 11 tastefully decorated rooms, suitable for romantic weekends away, family visits, or for that perfect pocket that inspires rest and relaxation. 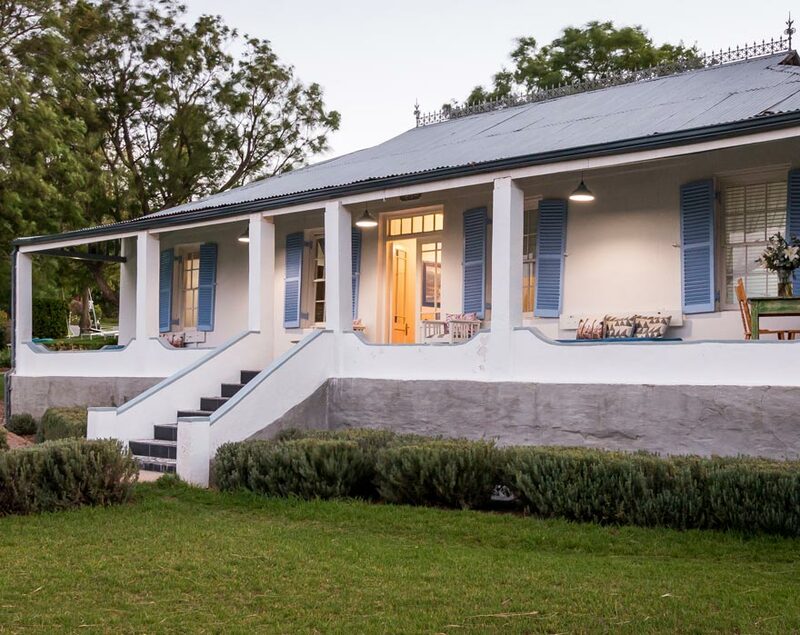 Combining classical styles with modern touches, we employ our guests to share in our charming history which dates back to 1864, and our desire is that your stay in your chosen room will be an unforgettably charming experience.